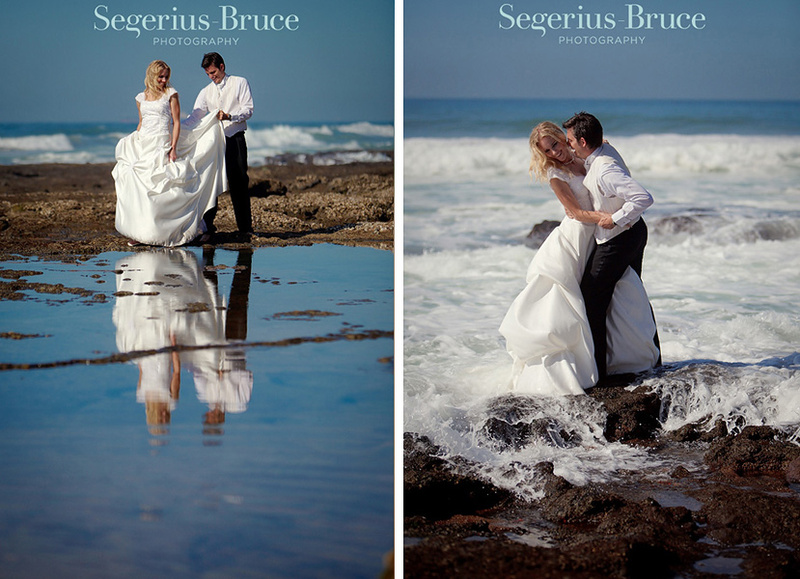 Due to the baking hot African sun we headed down to the beach about an hour or so after dawn for Trash The Dress style shoot with the Kabryn & David spending some quality time together and submerging themselves into the Indian Ocean. 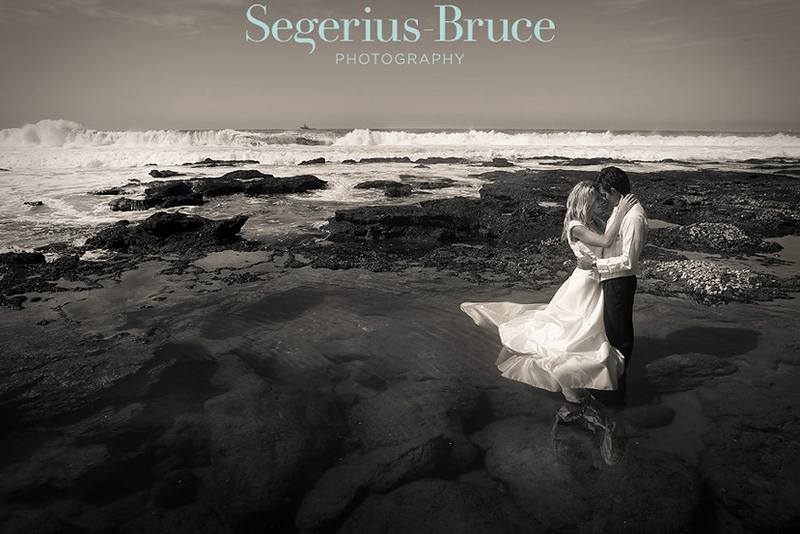 This is an intimate portrait of the couple and I feel that you can really see the love and passion burning between them. 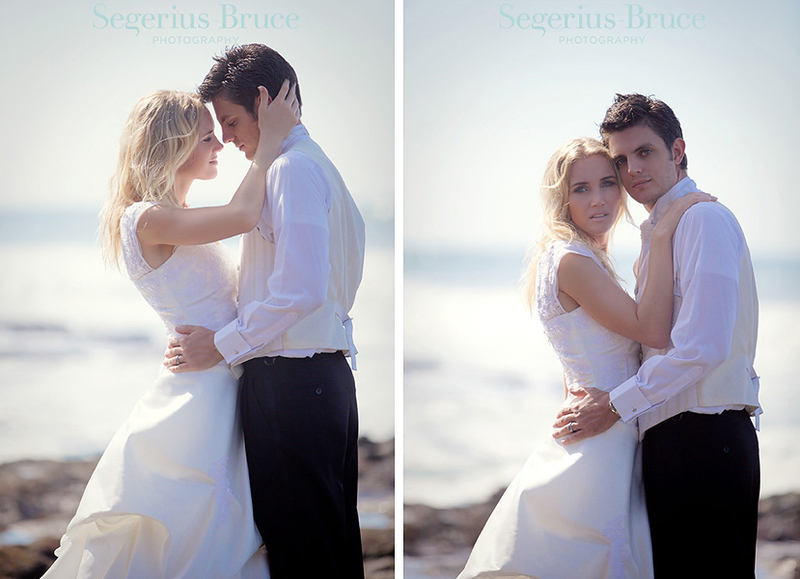 These two are totally smitten. 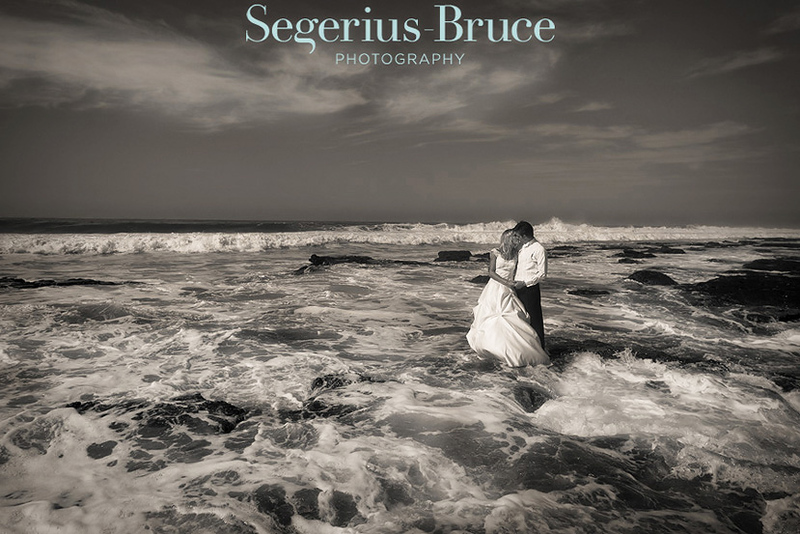 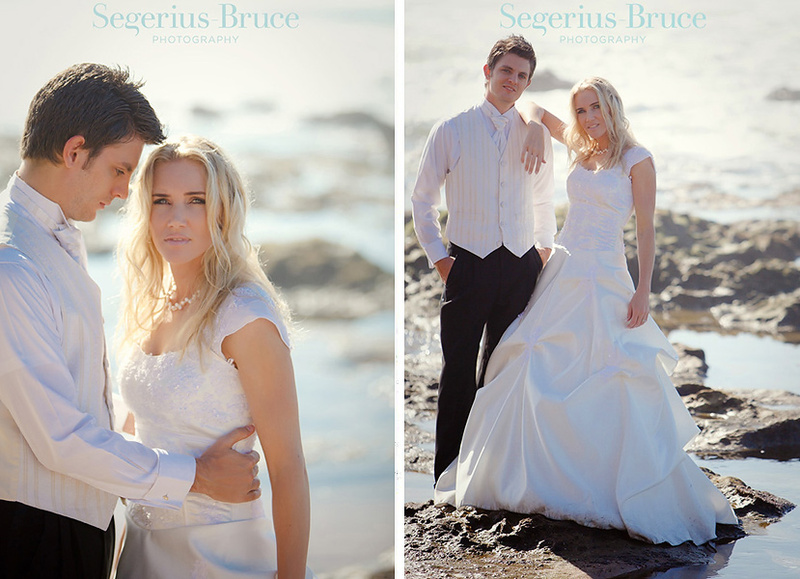 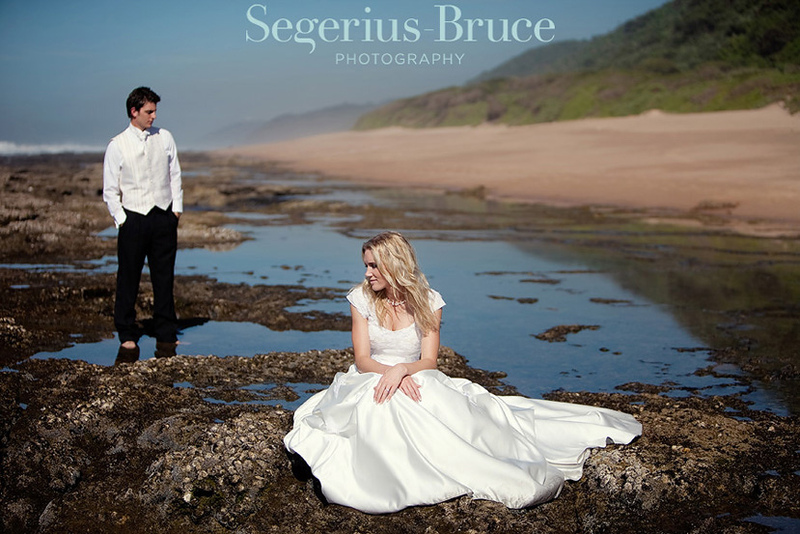 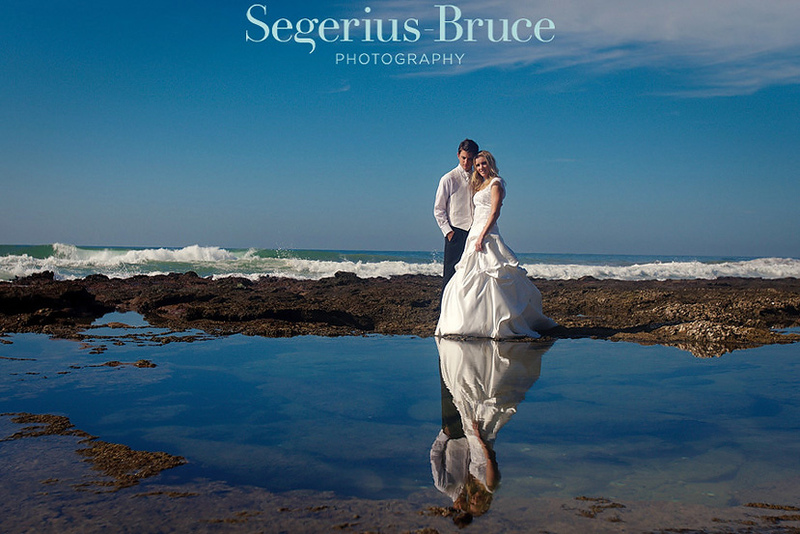 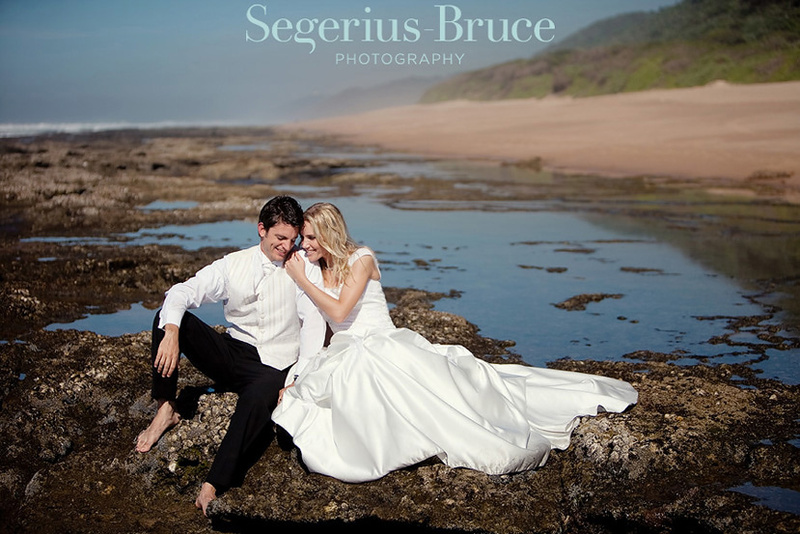 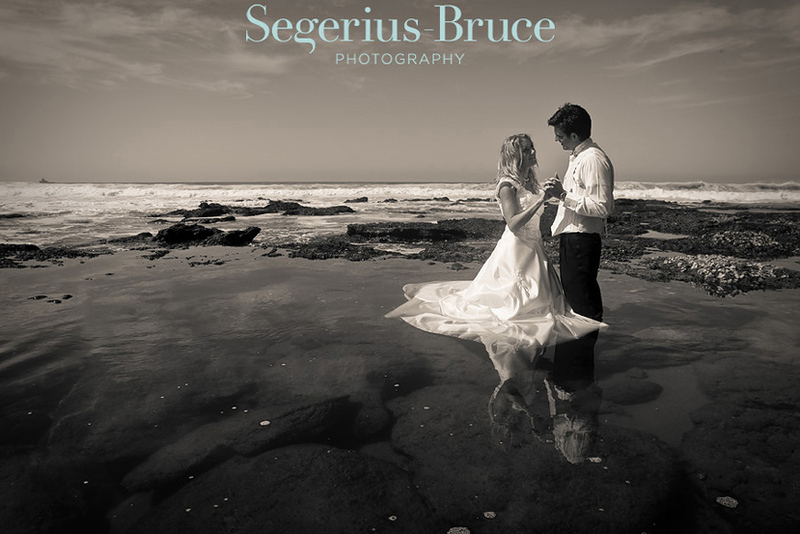 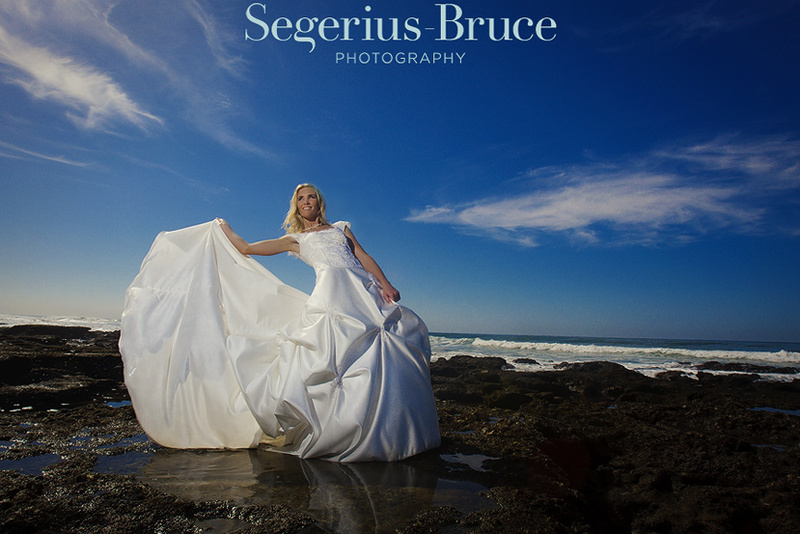 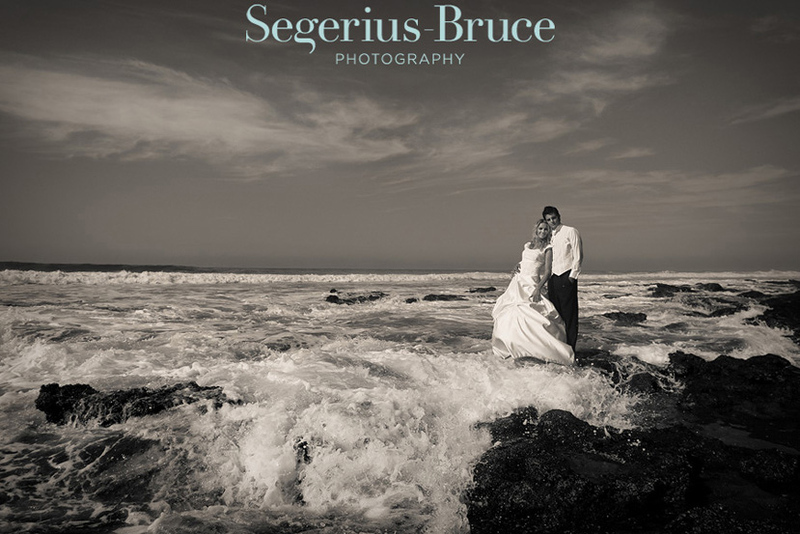 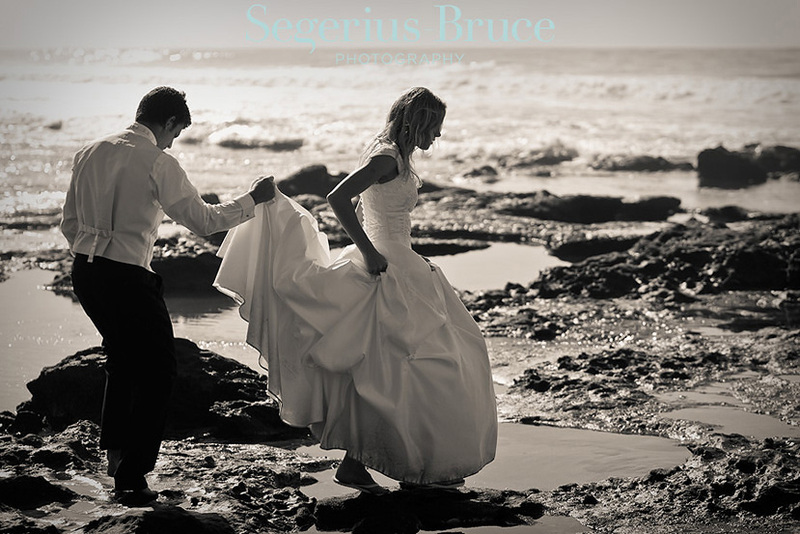 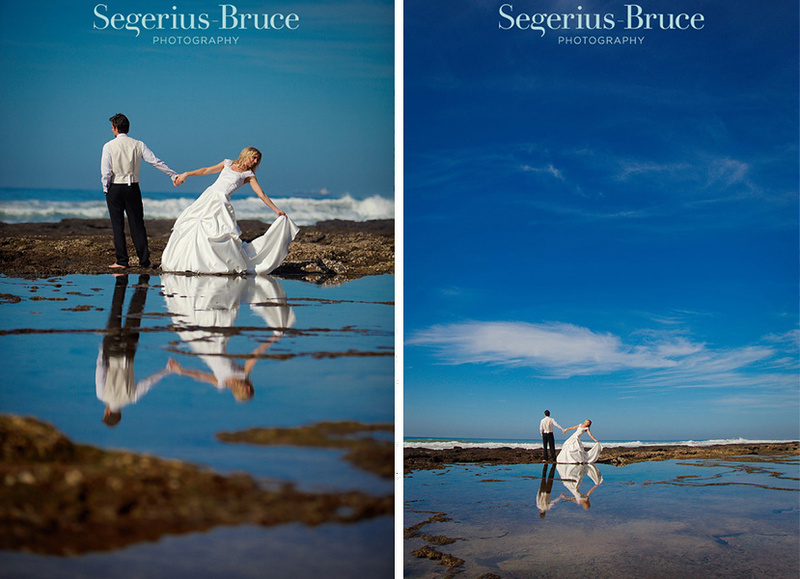 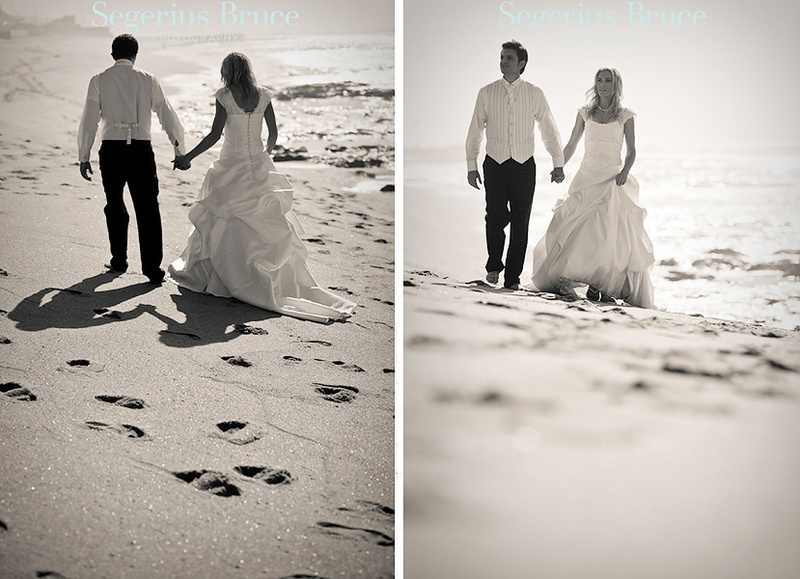 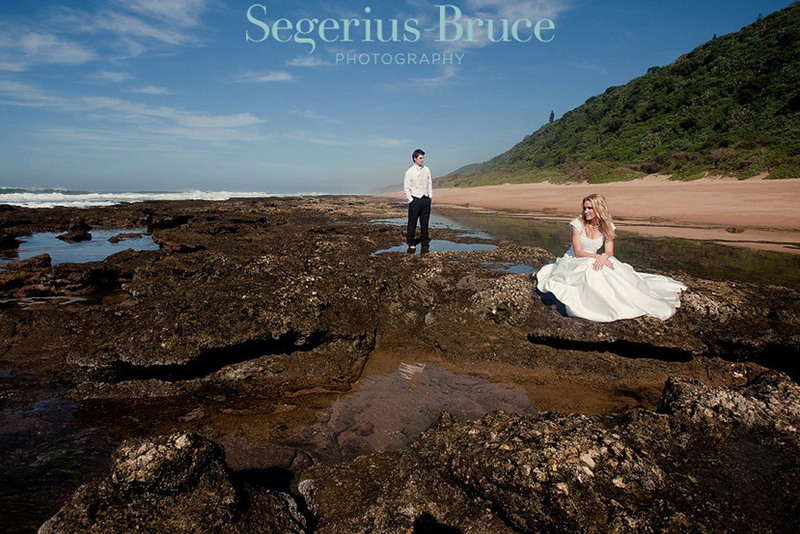 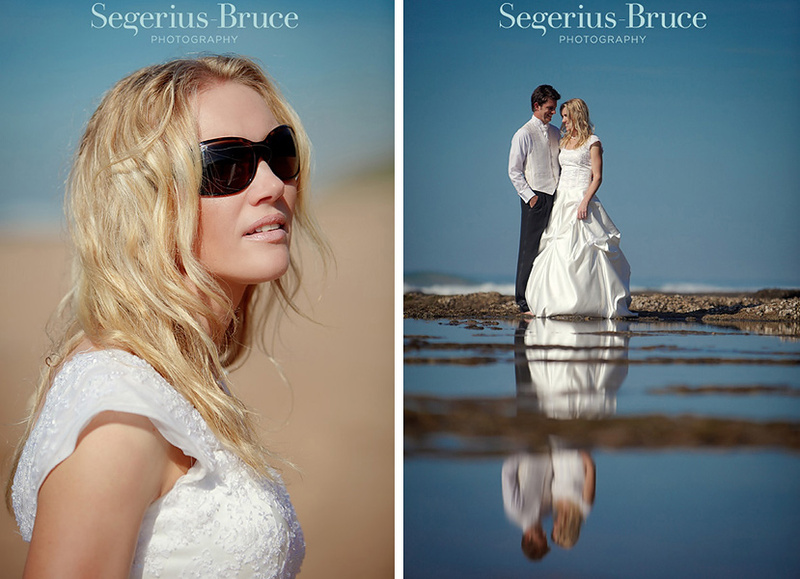 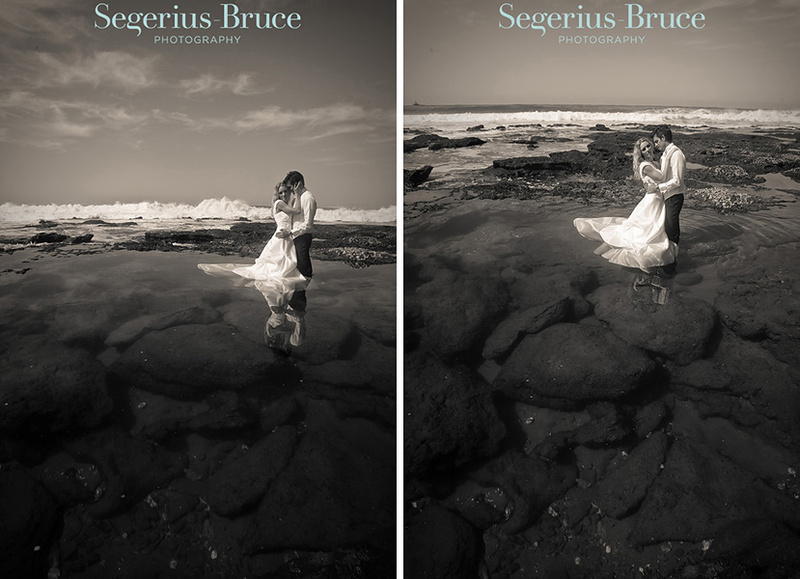 These are spectacular beach wedding shots. 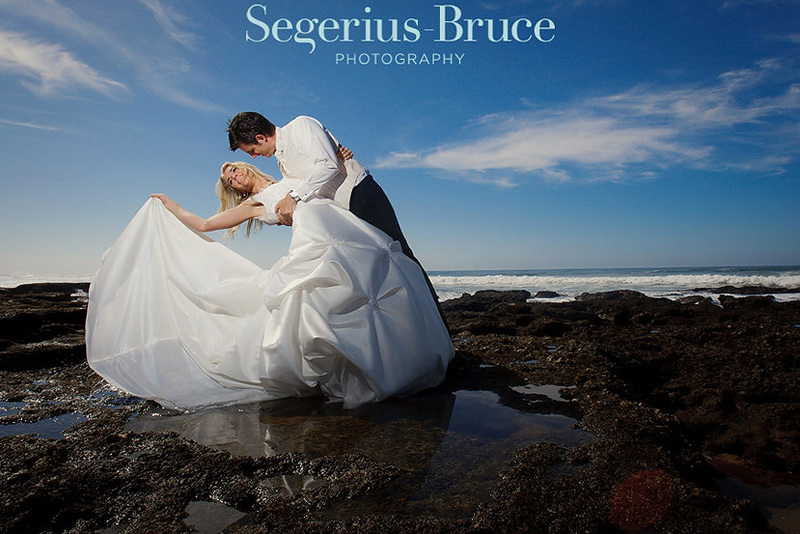 I really like our rapeseed bride and groom photos too.